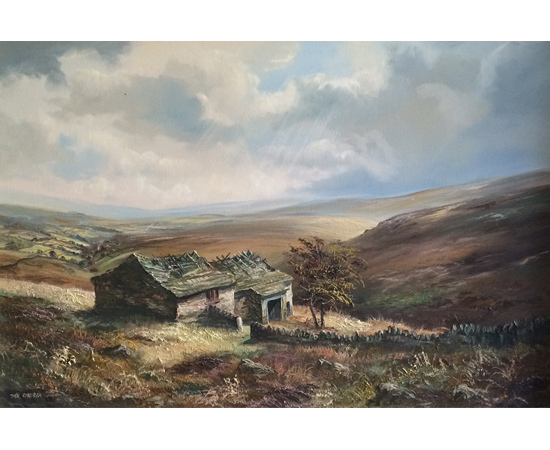 John Corcoran's landscapes capture brilliantly the light, colour and atmosphere of the countryside together with the architectural charm of the rustic buildings and bridges set within them. The Artist’s originals are now reproduced by the country’s leading Art Publications as Fine Art Prints and Greeting Cards. His work to date is wholly in private collections, mainly in Britain, but also in the U.S.A. and many other countries. Read the full John Corcoran biography.